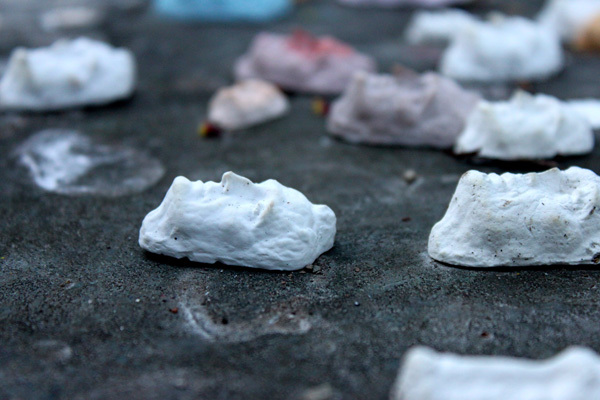 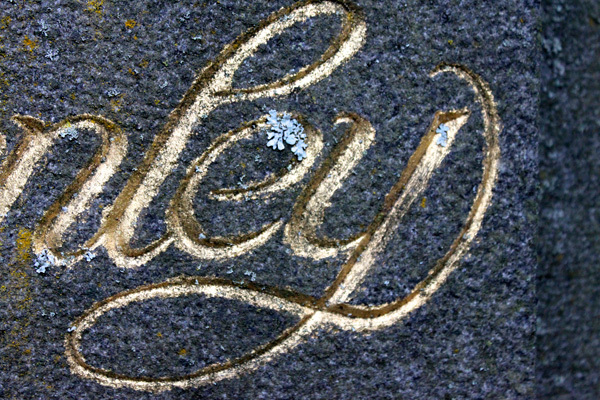 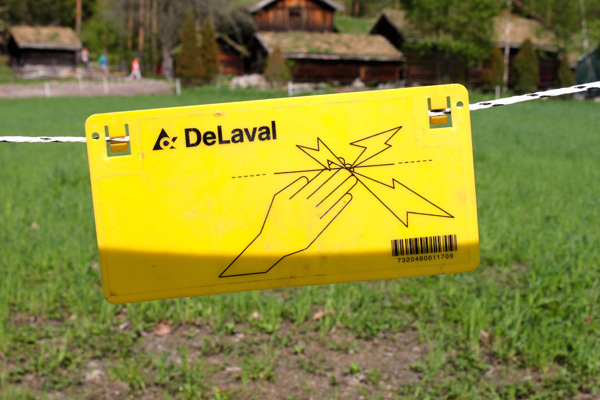 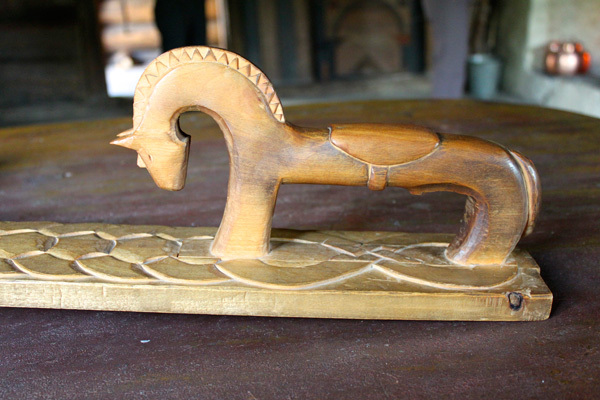 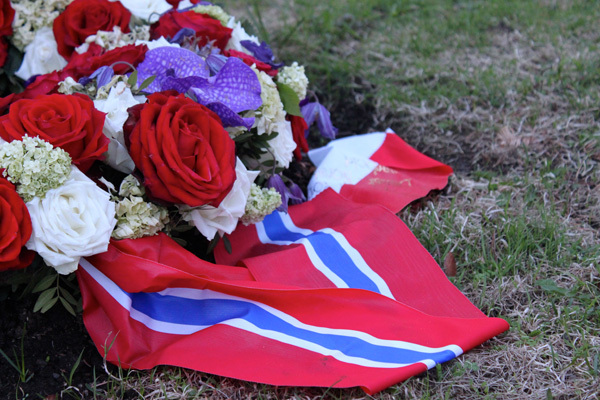 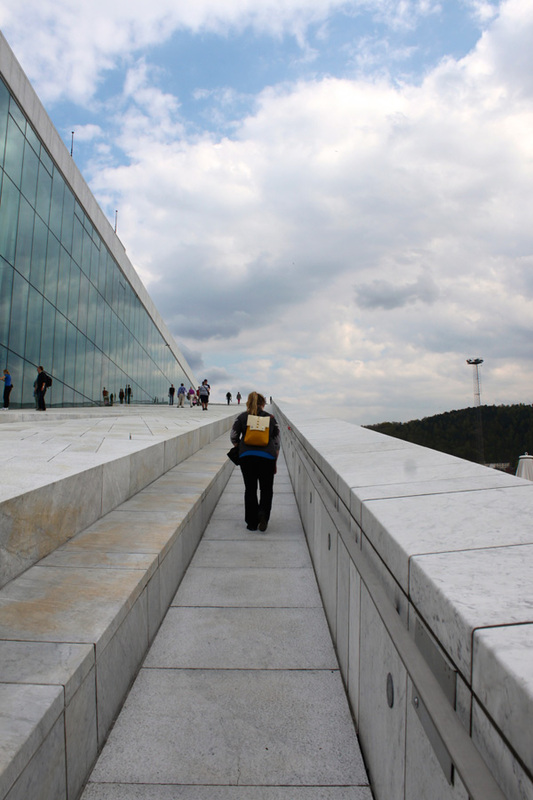 Wondering what I did on the “tourist side” of things during my trip to Norway? 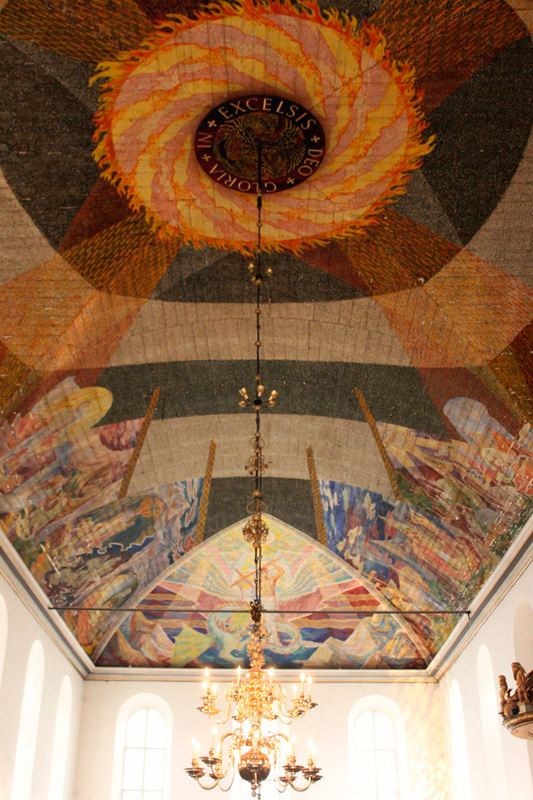 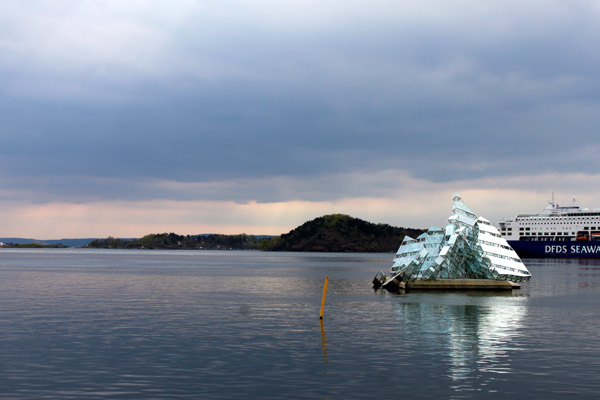 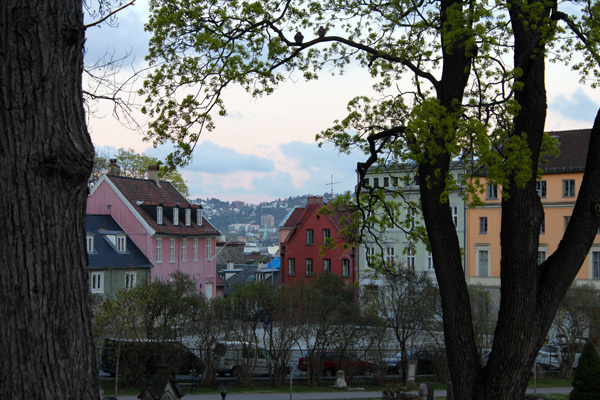 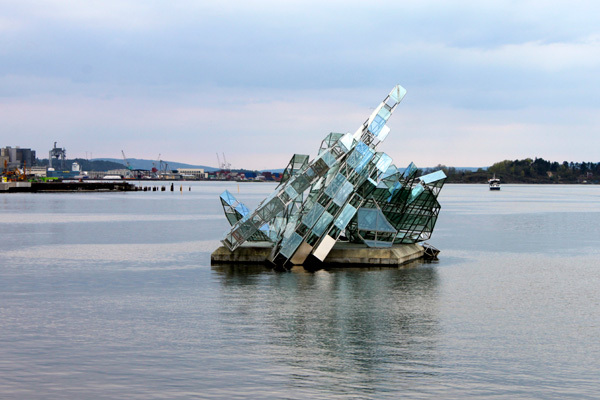 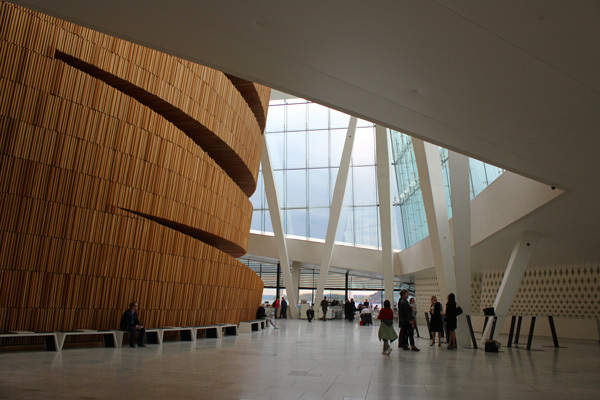 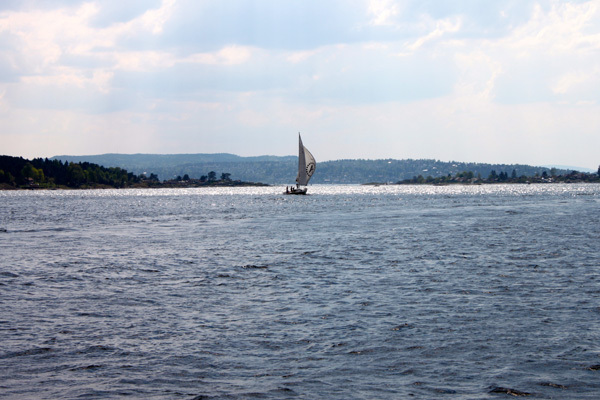 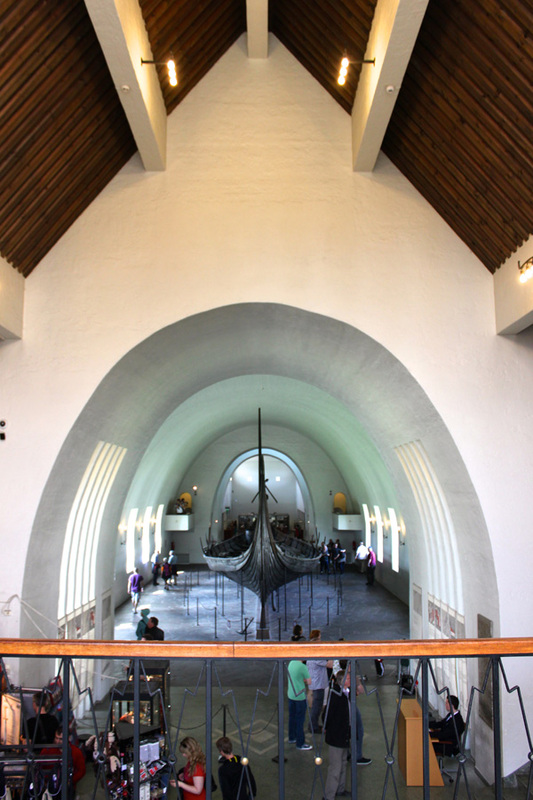 Here’s a whirlwind view of some of my favorite sites and attractions in Oslo including the Vigeland Sculpture Park, Botanical Gardens, Vår Frelsers graveyard, Oslo Opera House, Oslo Cathedral, Viking Museum, and the Norwegian Folk Museum. 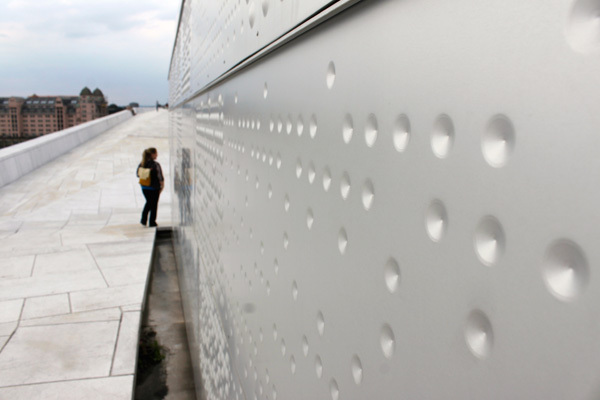 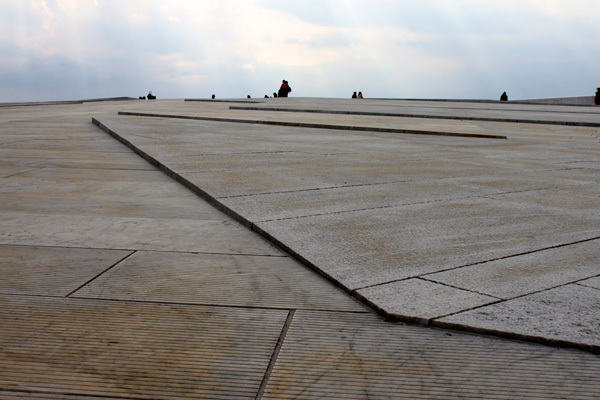 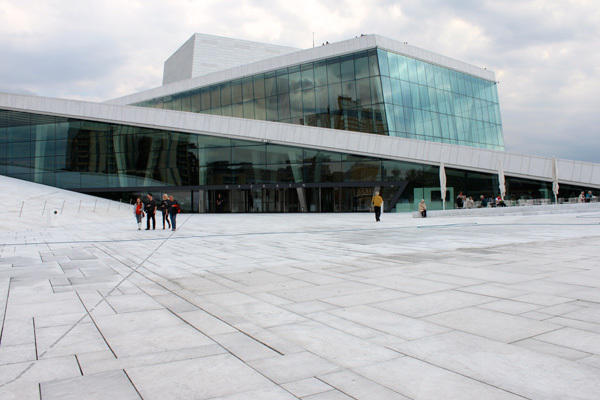 The Norwegian National Opera & Ballet is the first opera house in the world to let visitors walk on the roof and is designed by the Norwegian architects Snøhetta. 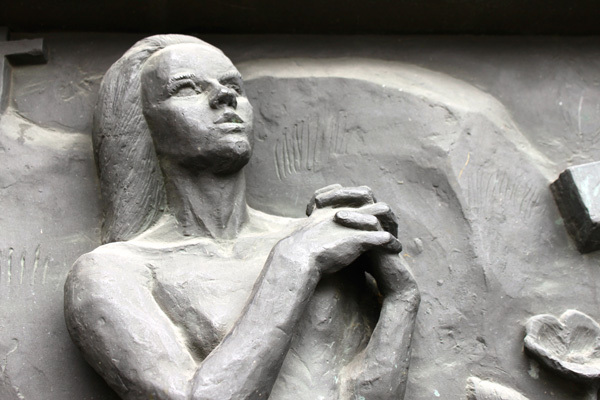 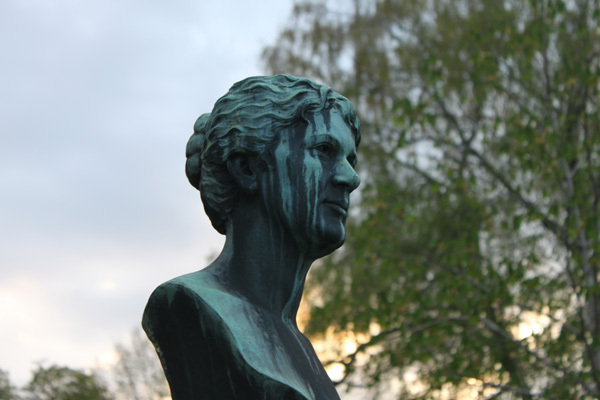 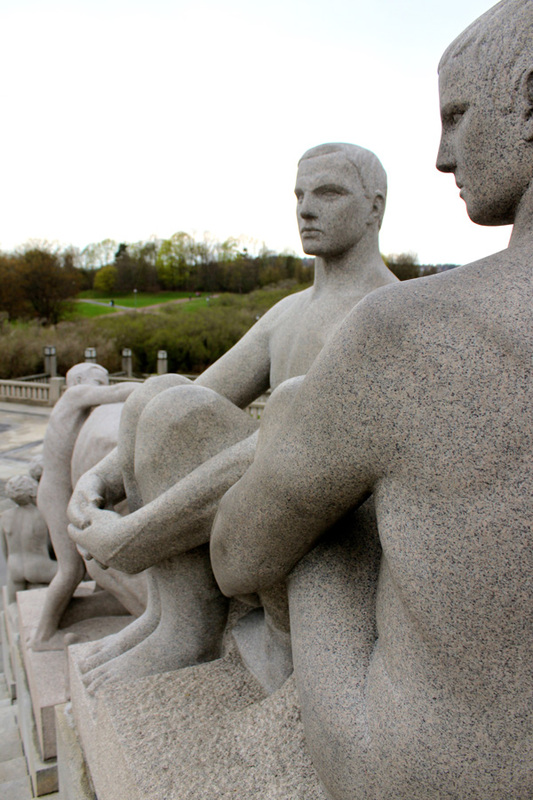 The Vigeland Sculpture Park features the life work of the sculptor Gustav Vigeland with more than 200 sculptures in bronze, granite and cast iron. 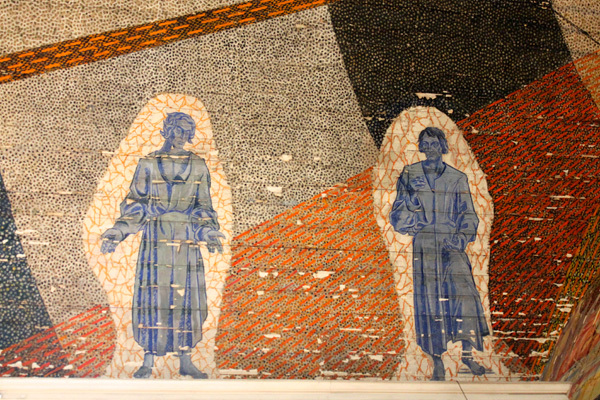 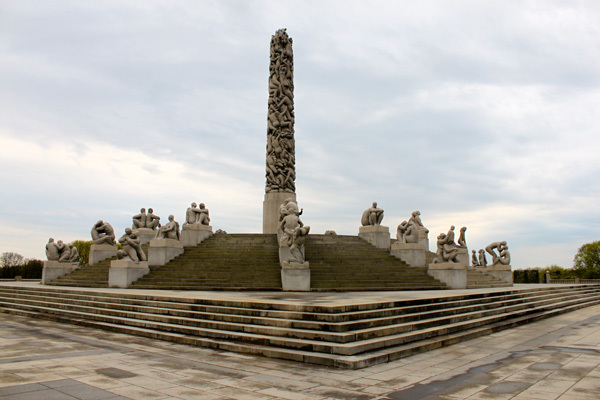 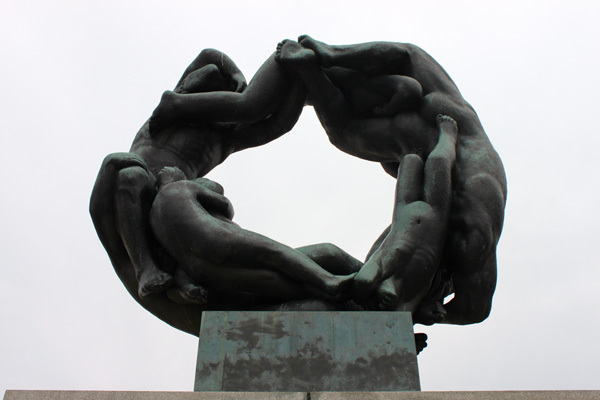 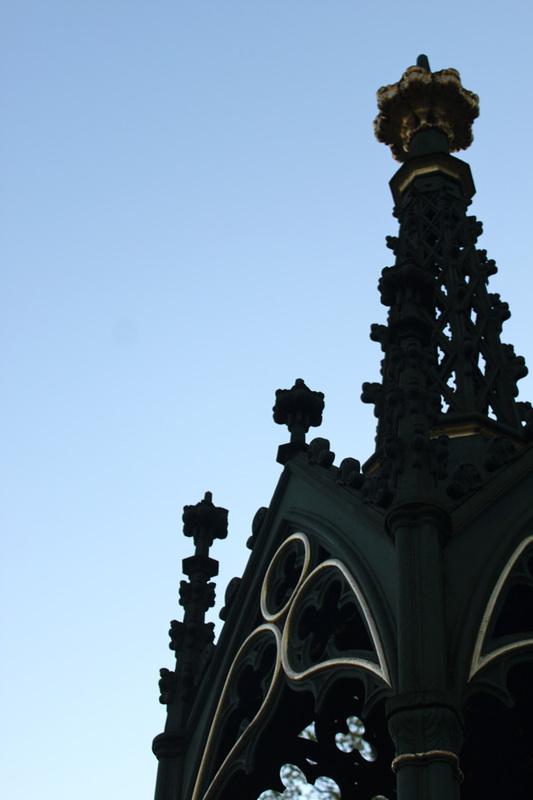 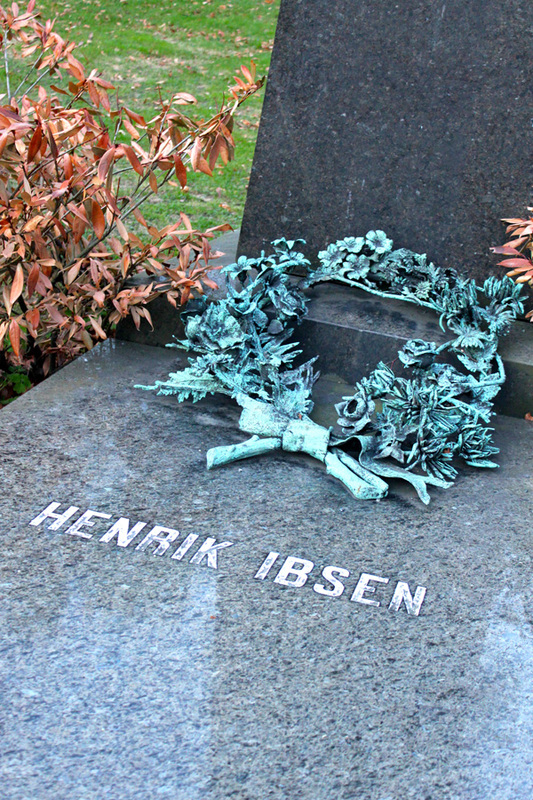 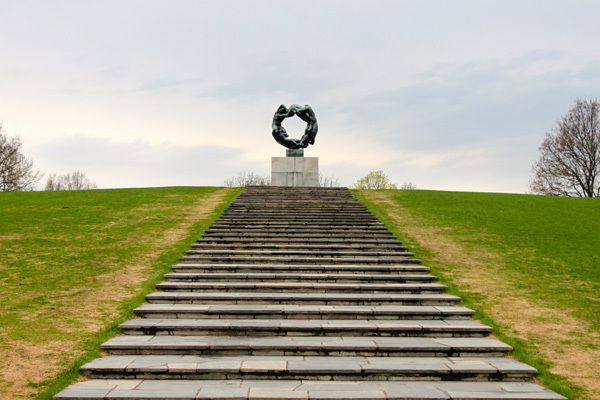 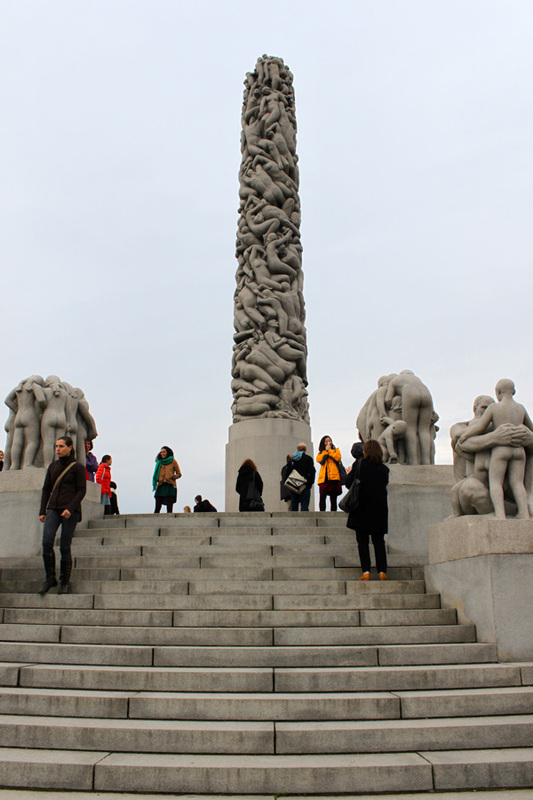 Vigeland was also responsible for the design and architectural outline of the park. 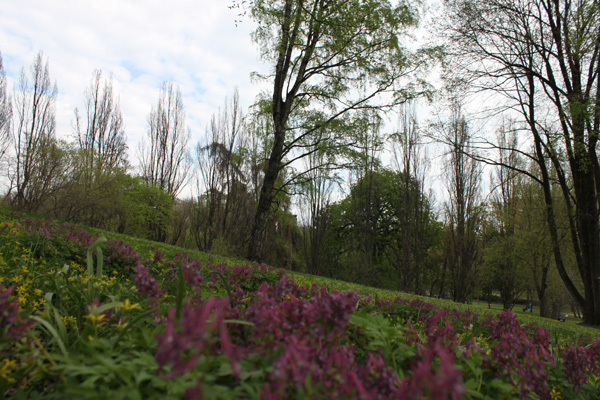 The Botanical Gardens is designed as an Arboretum, with approximately 1800 different plants. 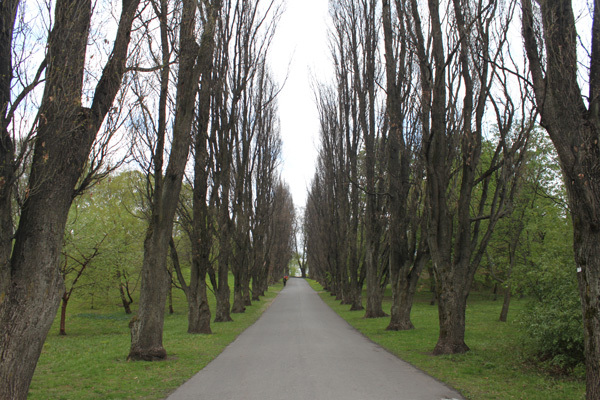 The garden holds a large and varied collection of trees and shrubs planted in a systematic fashion after plant family. 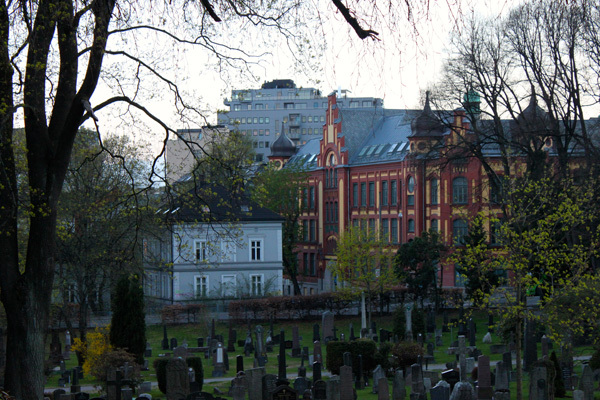 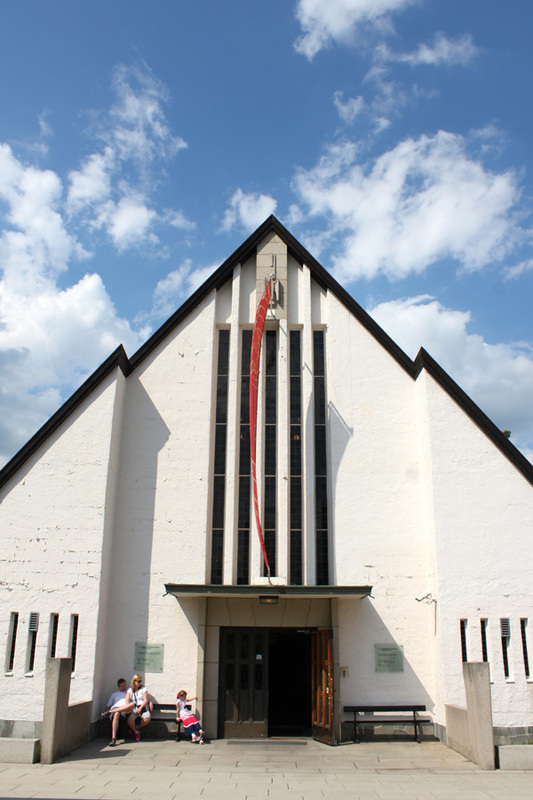 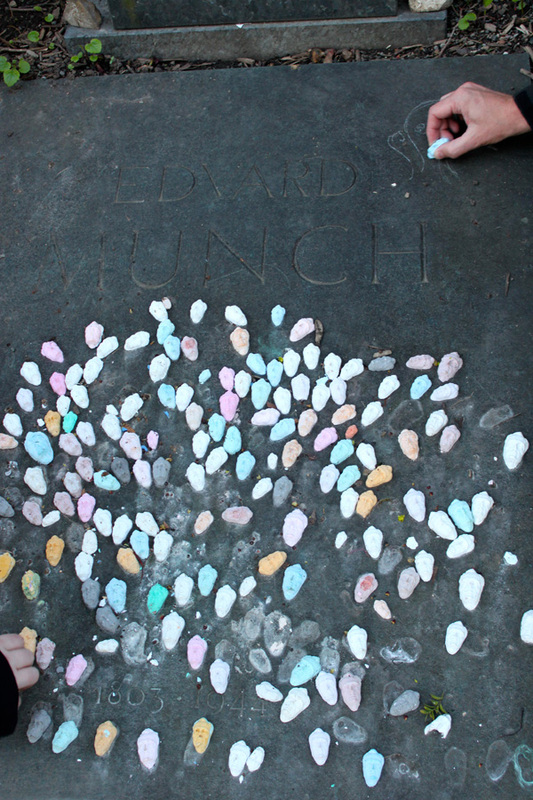 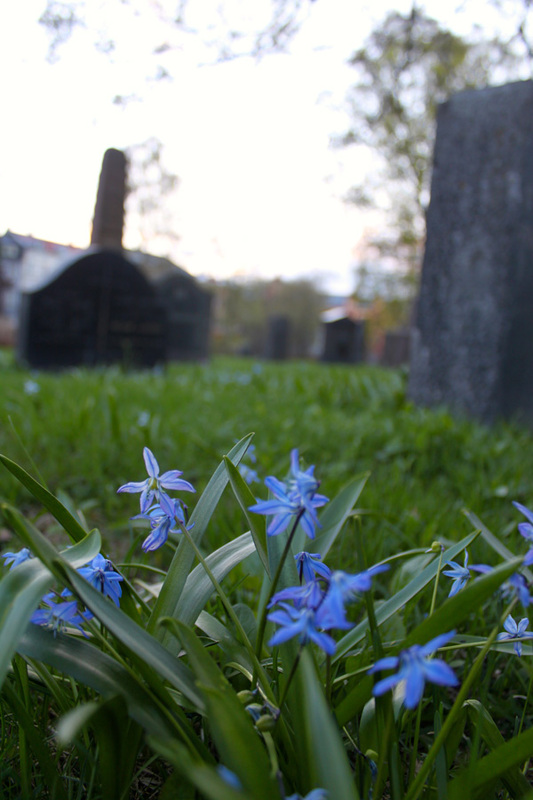 The Vår Frelsers Gravlund (cemetery) is where Edvard Munch is buried along with several other Norwegian notables. 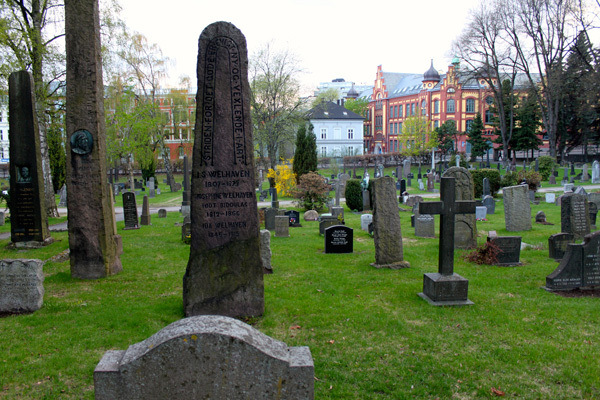 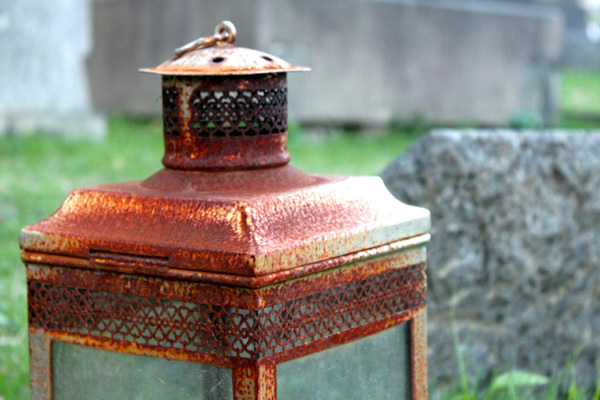 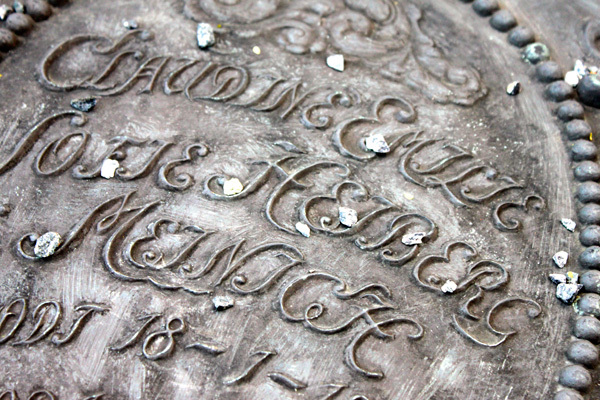 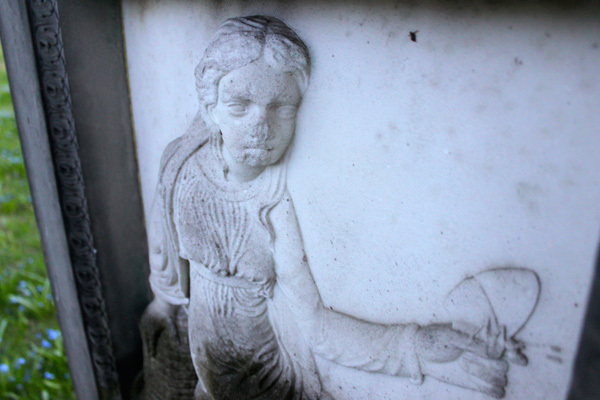 We visited the graveyard a few times during the week since it was one of the main thoroughfares to get from one point of the city to another. 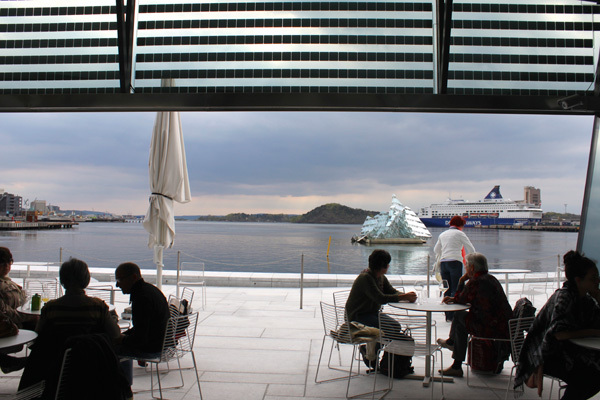 We took a Ferry at the City Hall Pier to reach the Viking Ship Museum and the Norwegian Folk Museum. 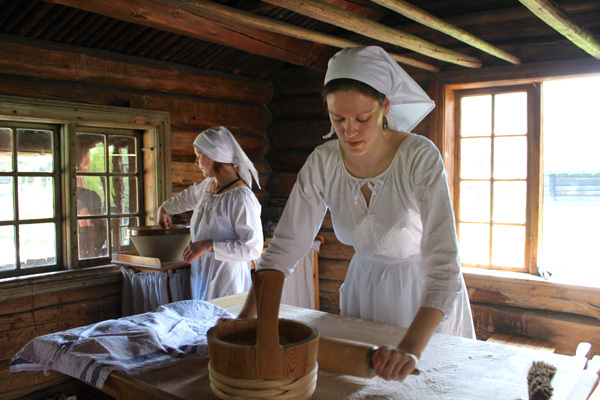 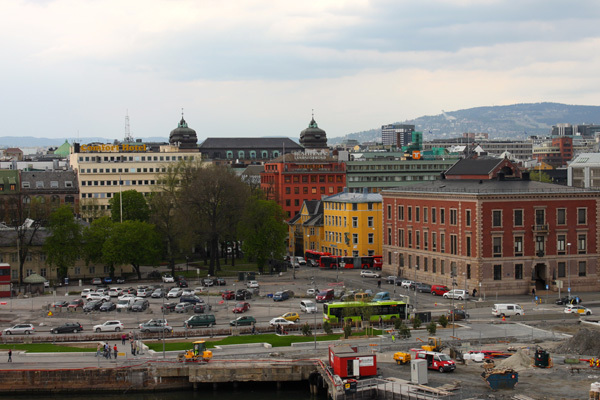 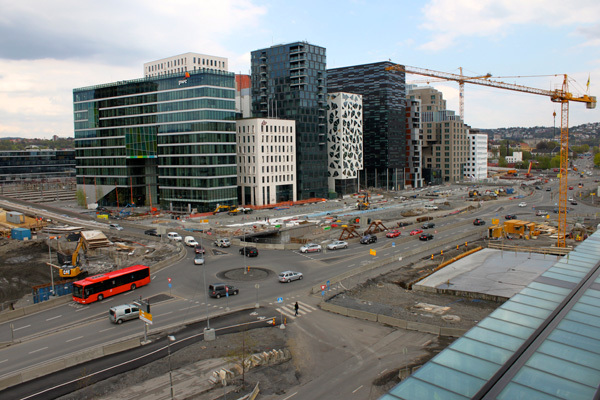 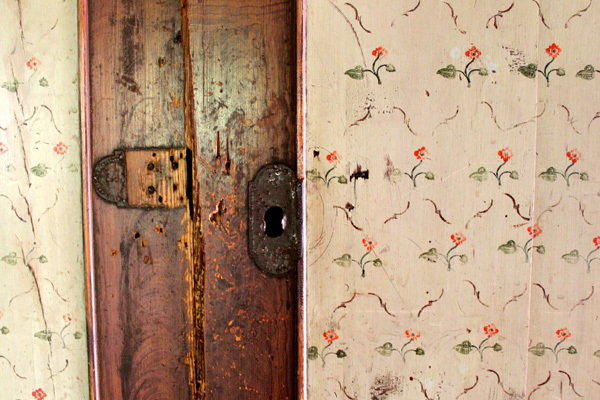 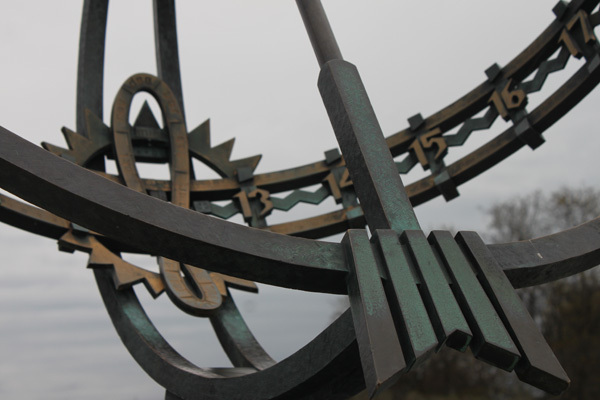 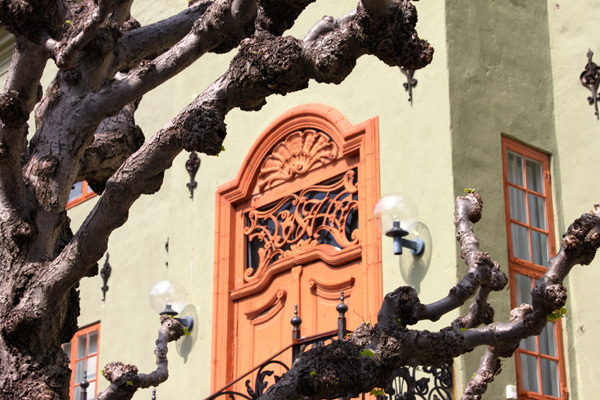 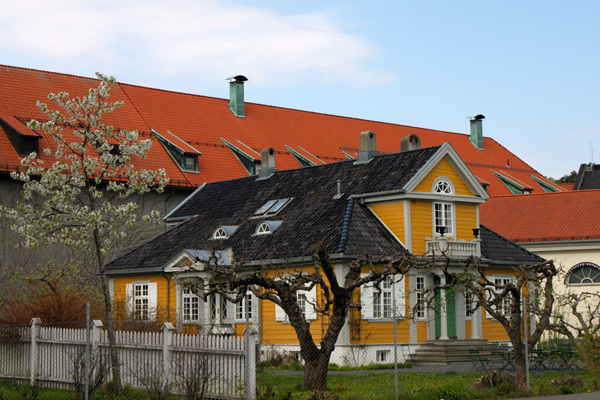 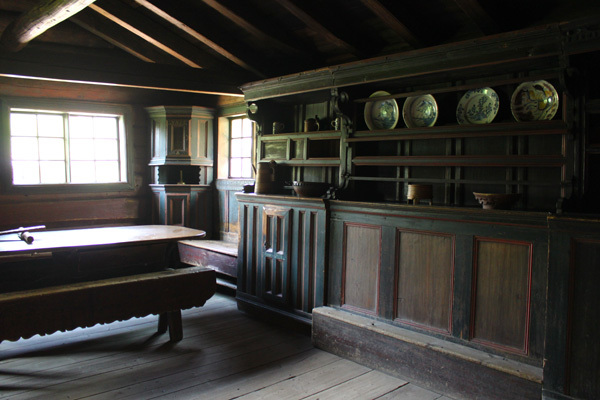 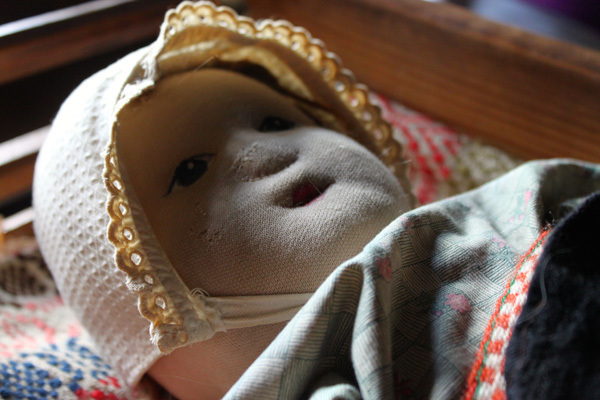 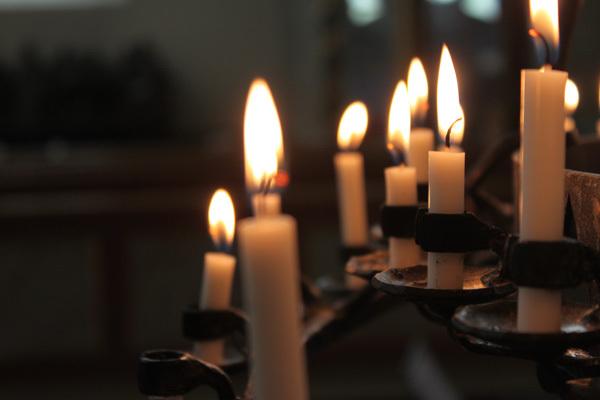 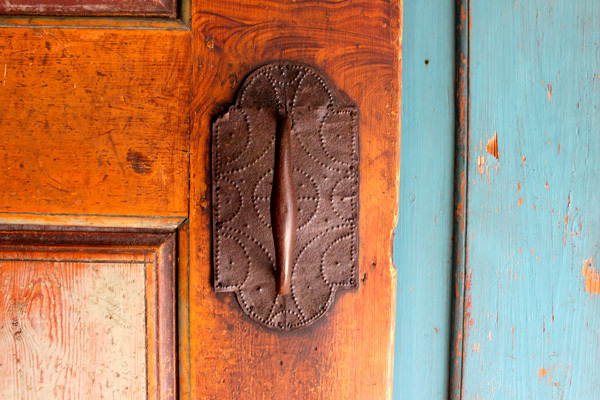 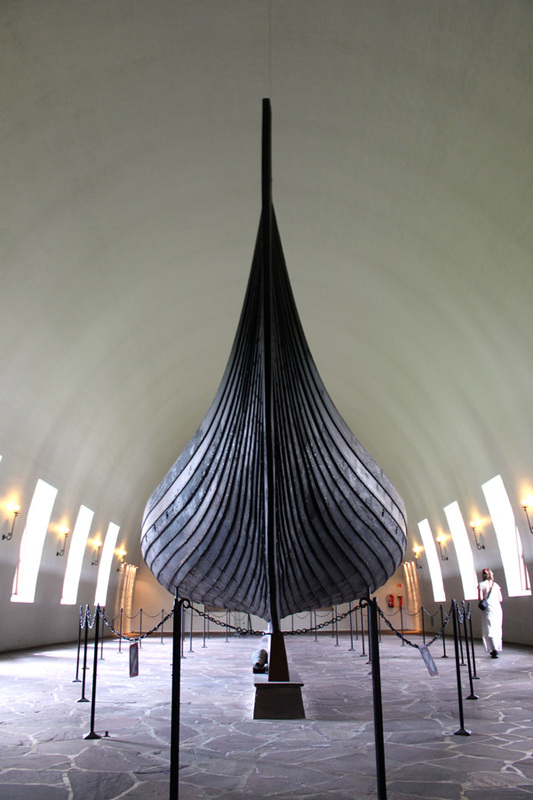 We didn’t have enough time to visit the many other museums located within a few blocks of each other, that all offer a widely-varied view of Norway’s past — from farming and religion to shipbuilding and exploration. 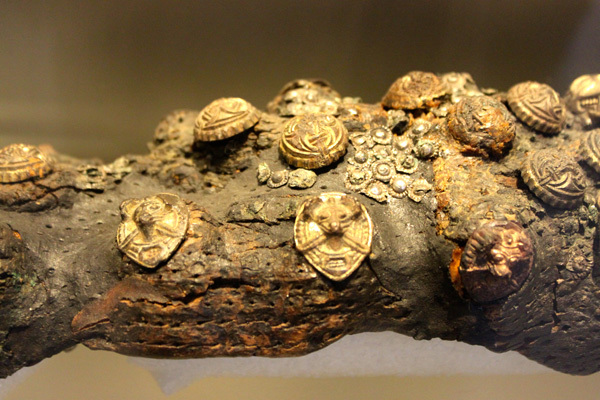 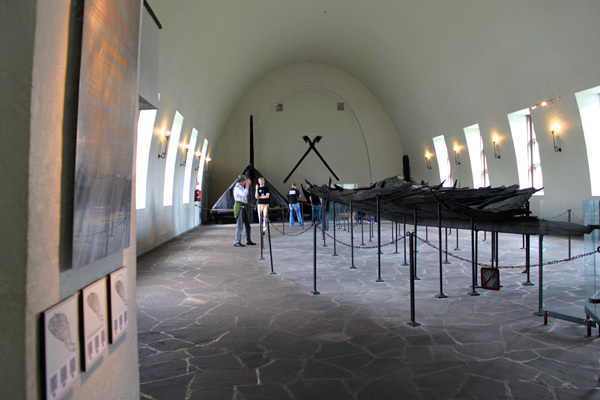 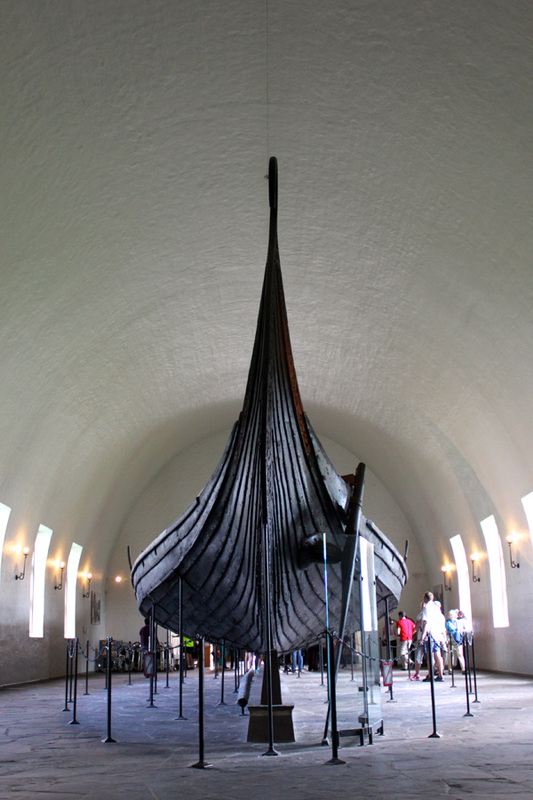 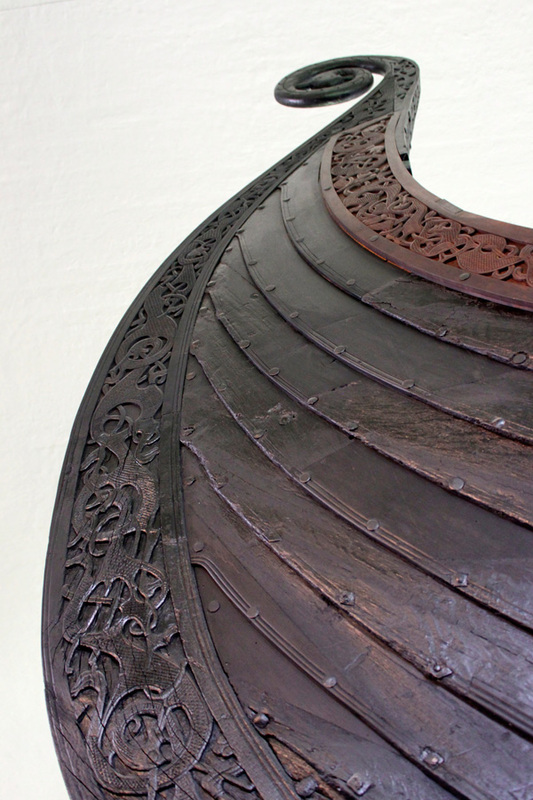 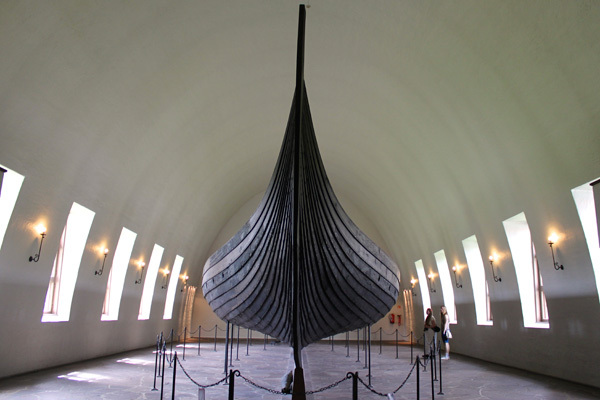 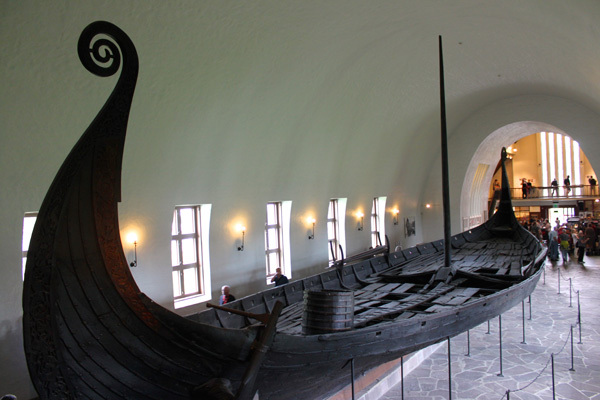 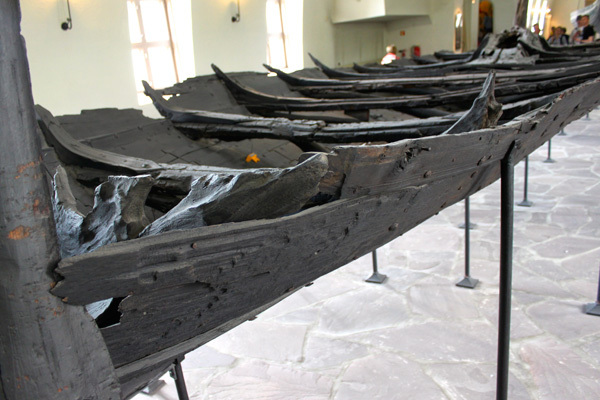 The Viking Ship Museum displays the world’s two best-preserved wooden Viking ships built in the 9th century, as well as small boats, sledges, a cart with exceptional ornamentation, implements, tools, harness, textiles and household utensils. 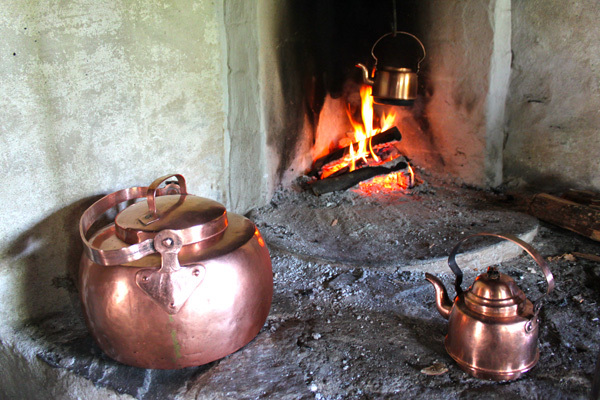 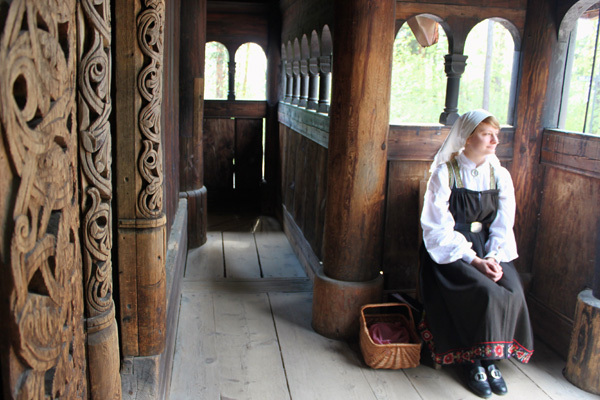 The Norwegian Folk Museum (Norsk Folkemuseum) is one of Europe’s largest open-air museums, with 155 traditional houses from all parts of Norway and a Stave Church from the year 1200. 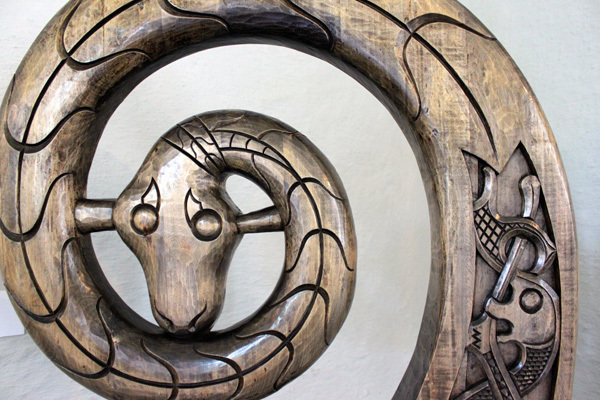 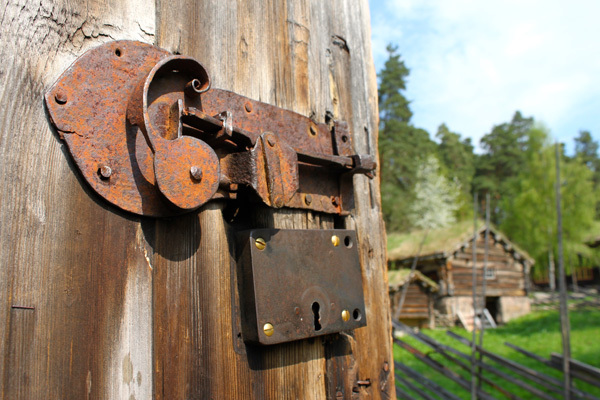 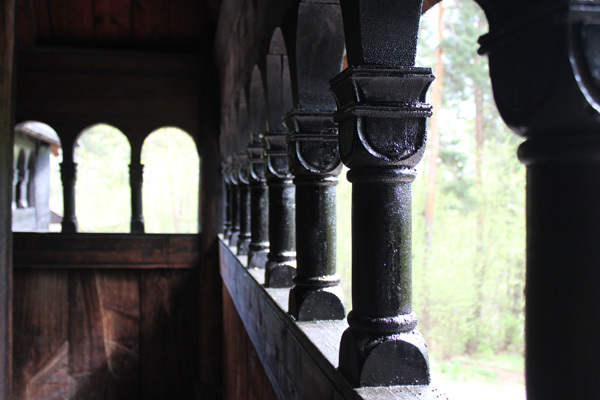 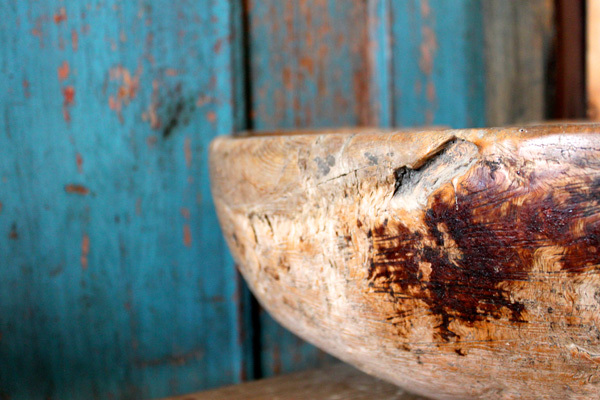 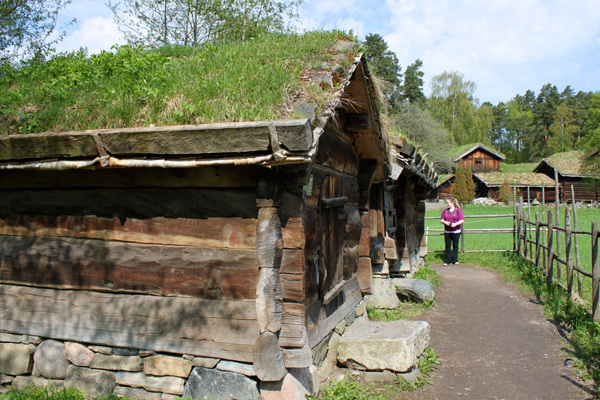 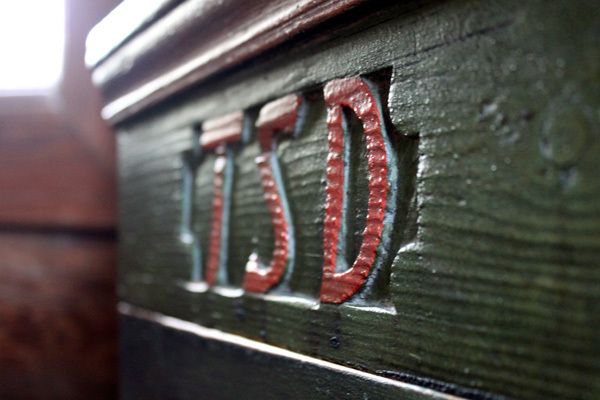 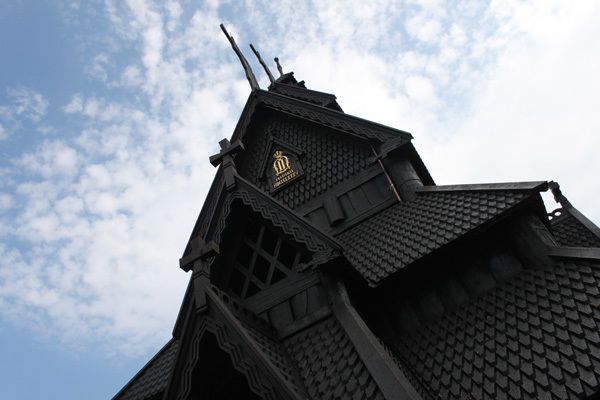 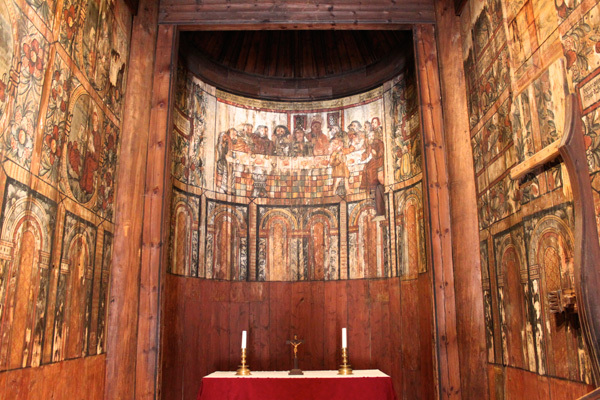 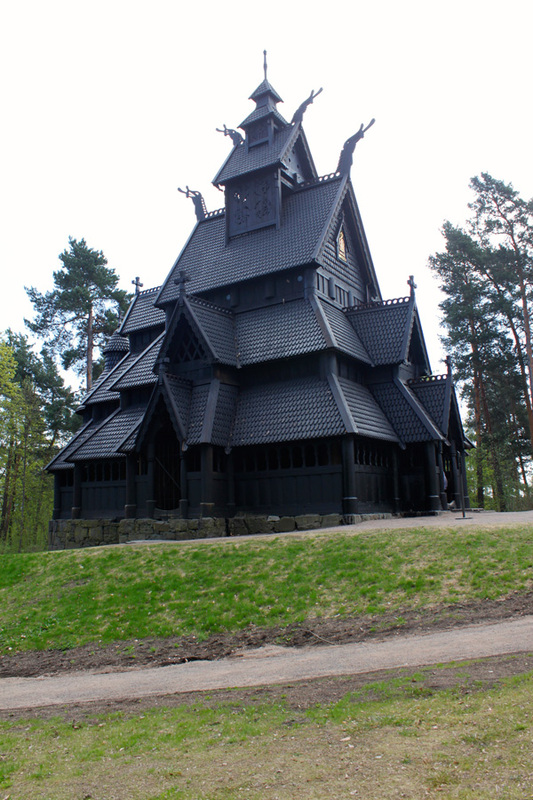 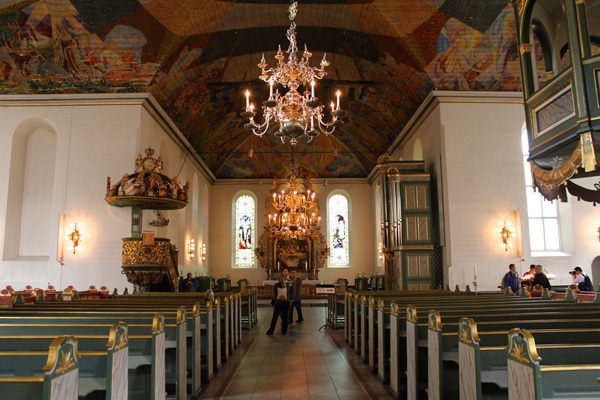 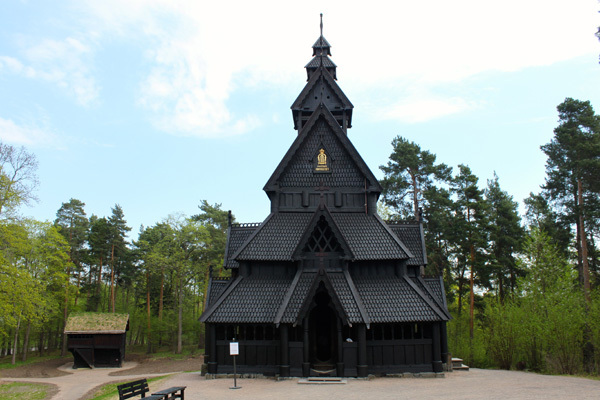 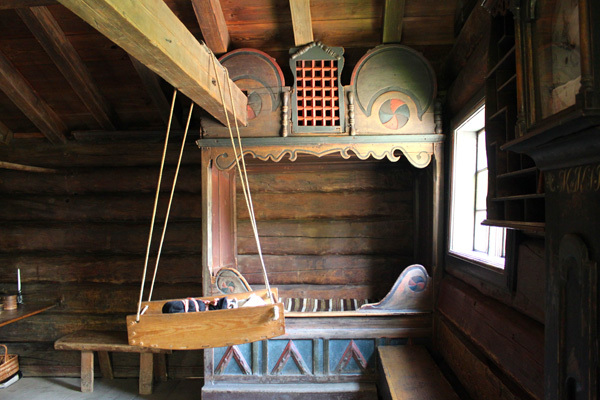 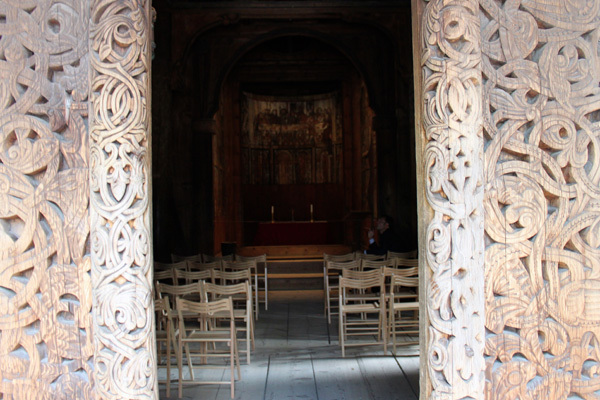 Would you believe the Norwegian Folk Museum’s Stave Church (Gol Stavkirke ) is 800 years old? 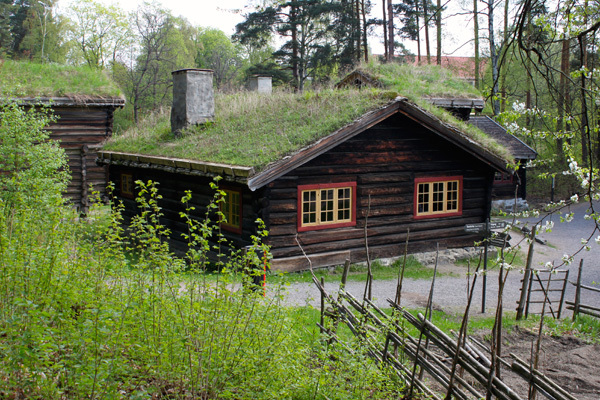 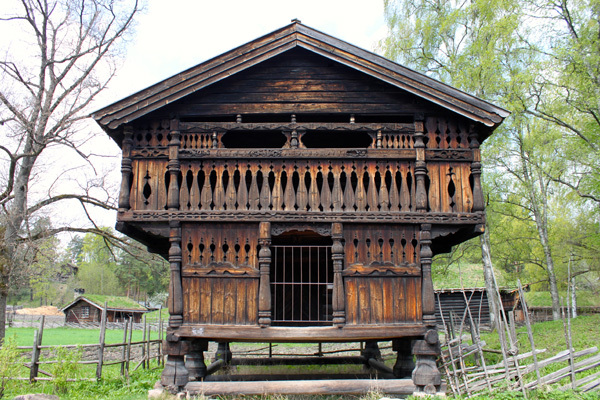 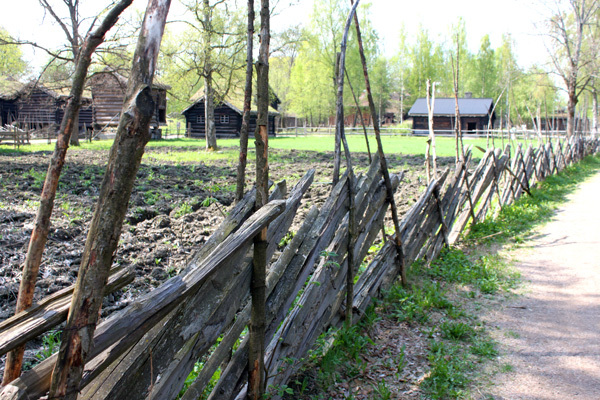 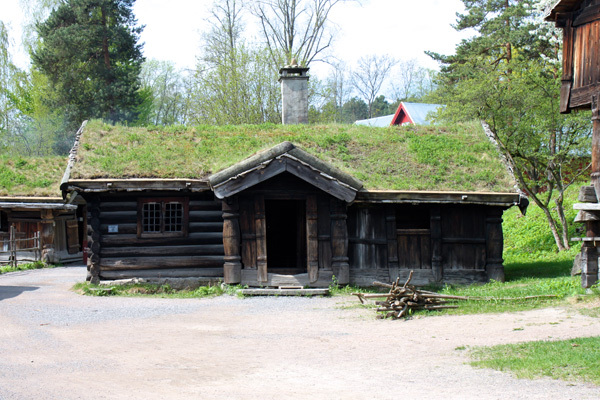 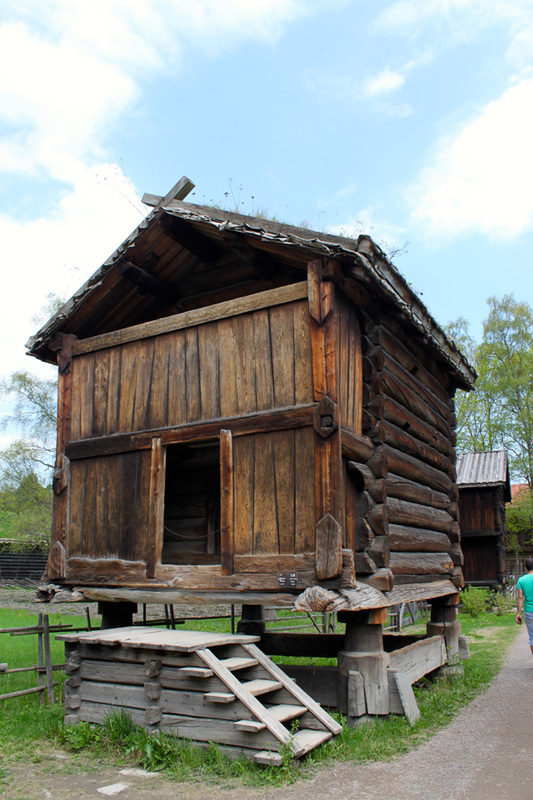 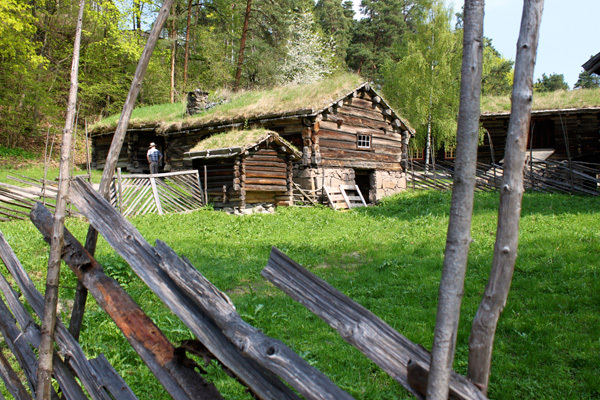 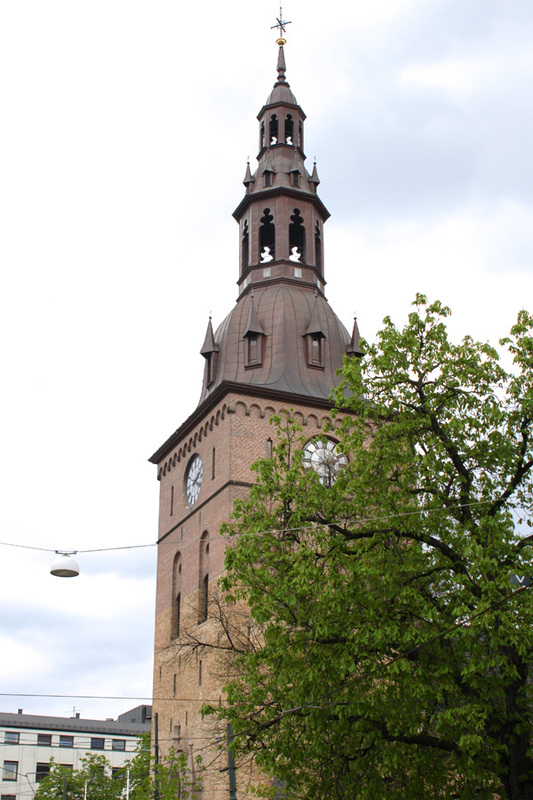 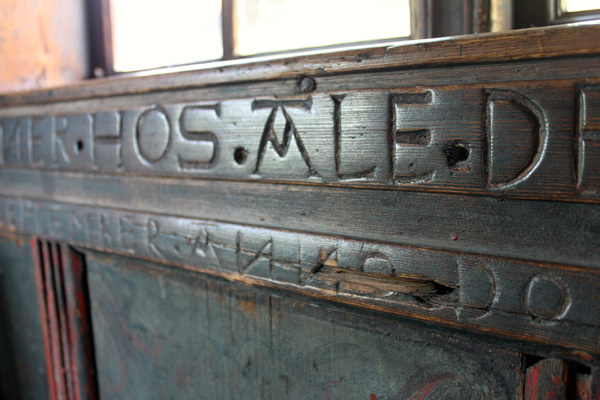 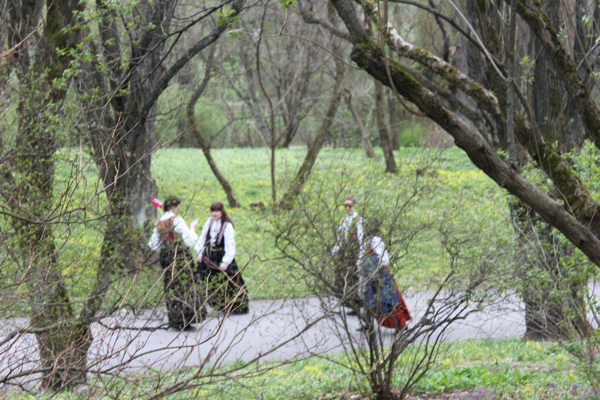 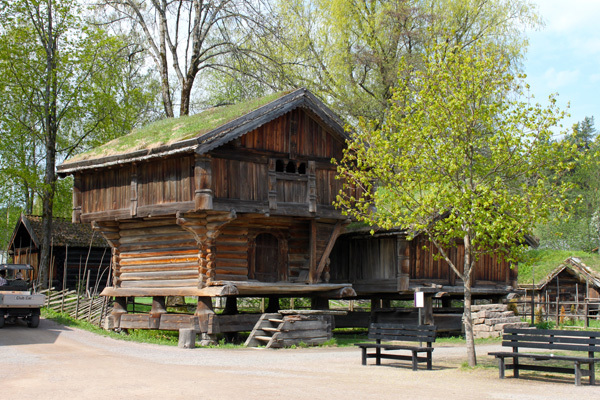 Around the year 1880, King Oscar II moved the church from the mountain village of Gol to the Norwegian Folk Museum in Oslo for preservation purposes.